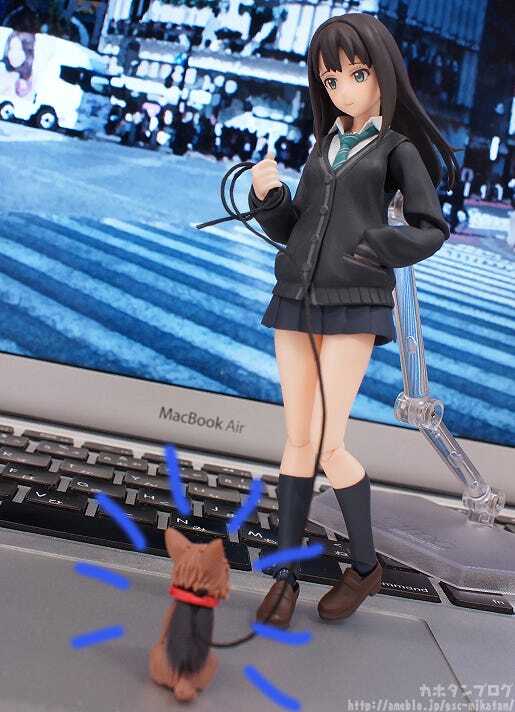 Kahotan's Blog | GOOD SMILE COMPANY Figure Reviews | figma Rin Shibuya: CINDERELLA PROJECT ver. 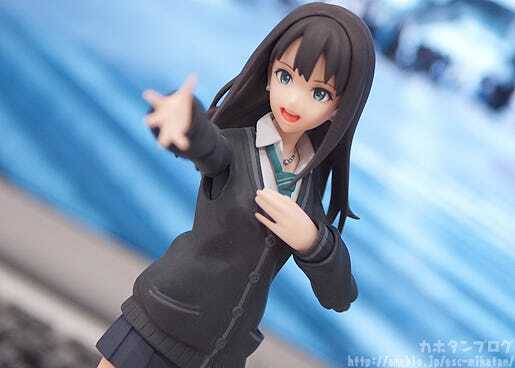 From the anime series ‘IDOLM@STER: Cinderella Girls’ comes a figma of Rin Shibuya! · She comes with three expressions including an expressionless face, a singing face and an embarrassed face. 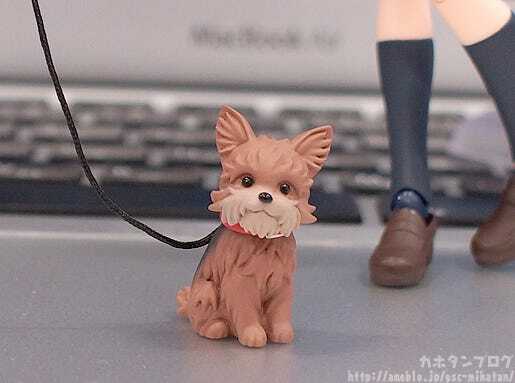 · Optional parts include her school bag, a smartphone with earphones attached and her beloved dog, Hanako. 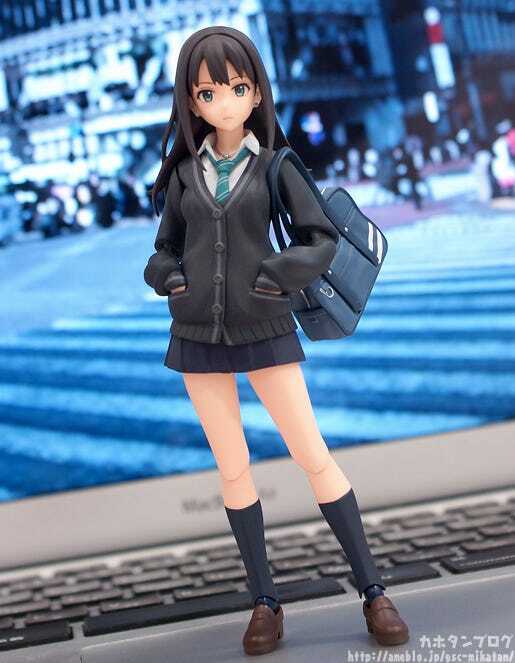 · Special parts that allow you to display her with her hands in her pockets are also included. 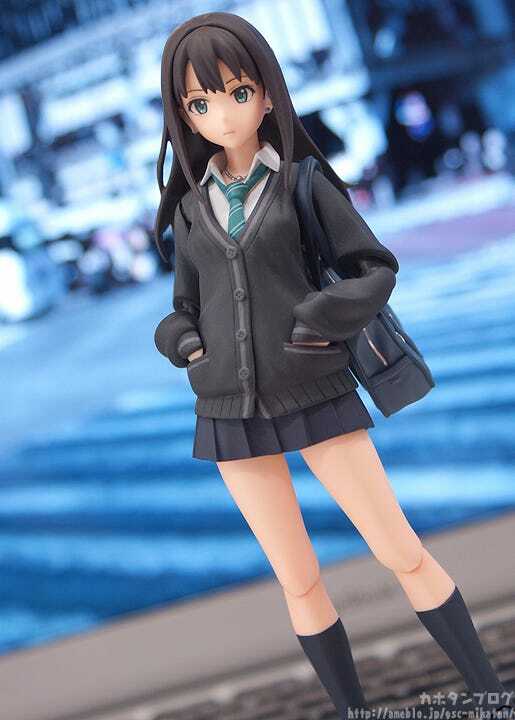 One of the Winter Wonder Festival 2013 (Winter) exclusive items was figma Shibuya Rin, but the difference with this figma is that she is based on the designs from the IDOLM@STER Cinderella Girls anime series, and not the game! There are many subtle difference and brush-ups from the previous version – the entire sculpt has also been redone from the ground up! Let’s start with a look at her expressions! That mysterious, mature charm is wonderful!! 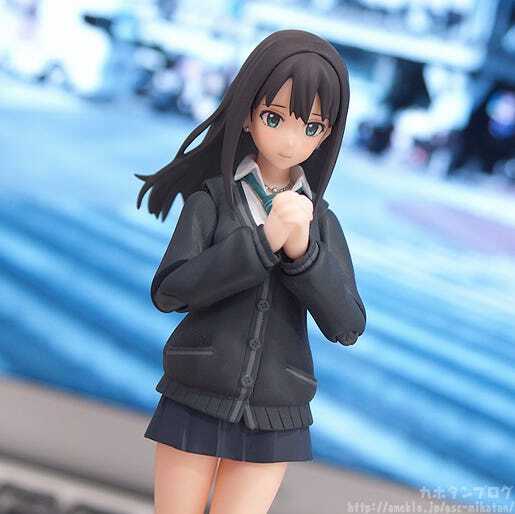 The expression is also rather different to the previous version of Rin! But there is much more to Rin then this! The gap between this emotional singing face and the previous disinterested expression is amazing! You can easily switch out to the idol side with a quick change of expressions! Just pick the look you prefer! But that’s not all…. her third expression is another leap of character! Look who is at her feet!! 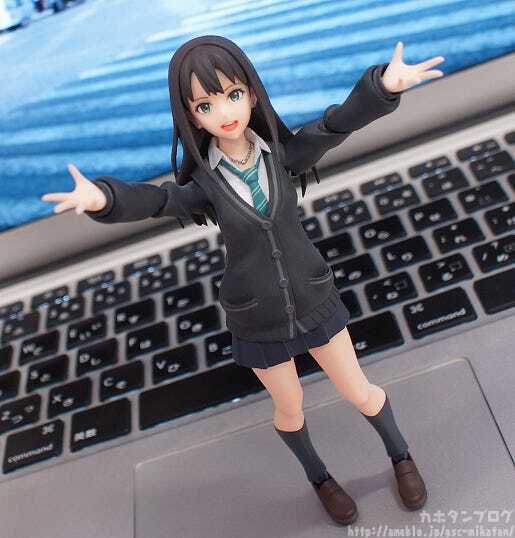 Keep the Cinderella Girls right by your side in figma form! Plus, orders from the GOOD SMILE ONLINE SHOP will include a bonus expression!! △ Yet another delicious expression!! 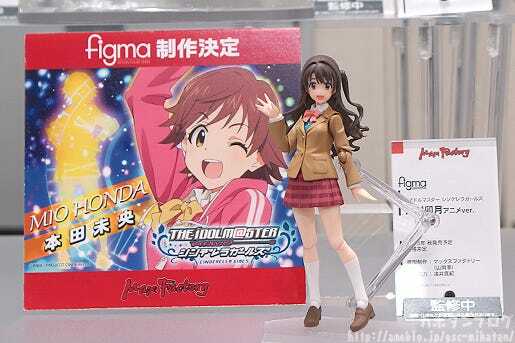 Also remember that Uzuki and Chanmio are also on their way to the figma world! 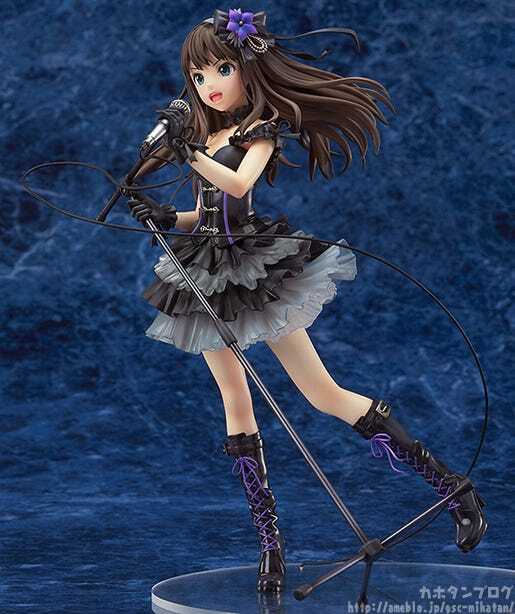 Rin Shibuya: New Generation Ver. is currently up for order! 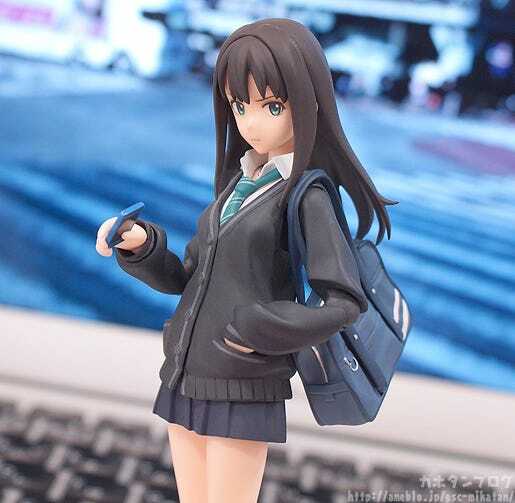 Orders at the GOOD SMILE ONLINE SHOP are open until the 4th March at 21:00JST!